Edward McMahon, trained as a joiner and has been fitting, sanding and sealing floors for over 20 years. Edward uses the products first hand, and knows that they perform. Varnish Solutions is now making the professional trade products available to public, so they can choose their varnish and oils. The products are available in Gloss, Satin and Matt. Always remember when using any type of varnish, seal or oil finish, you must have plenty of ventilation and wear gloves and a mask. Thank you for using Varnish Solutions! 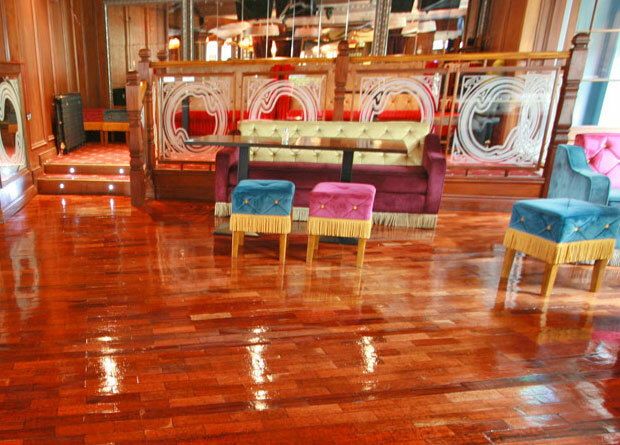 We hope that you enjoy new wooden floor for many years to come.